1. Deseed the plums and wash, pit and chop the plum to small pieces with skin on. Boil the water and sugar and when sugar dissolves add the plum and cook for 5 to 8 mins. 2. Slightly mash the plum pieces to extract juice from it.Turn of the heat and sieve the mixture using a fine mesh. Strain such that there is no flesh in the strained juice. 3. Squeeze the juice from the oranges. Pour all the juices into a blender with the grated ginger or food processor and blend until smooth. 4. Plum skin adds the sourness to this juice. If you need more tangy taste to the drink add a spoon of freshly squeezed lemon juice. 5. Add about a cup of chilled water to the drink. Serve chilled. Serve immediately. Decorate with slices of plum, if liked, and serve immediately. Addition of ginger is optional. 4. 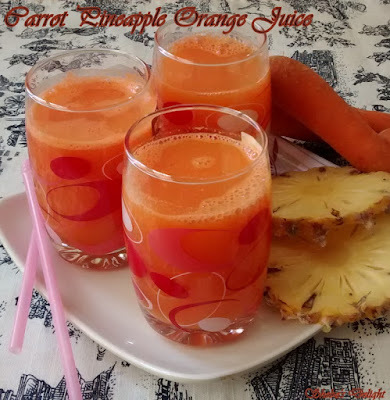 Packed with vitamin C, beta-carotene; copper, manganese and potassium. Plenty of vitamins B3, B5, B6; magnesium and phosphate. Mango season is always the best time of year and I find a way to incorporate mangoes into just about everything. This pasta salad recipe is simple to make and absolutely delicious. This recipe is full of flavor and makes you feel like you're eating a big bowl of summer. The perfect healthy summer recipe! 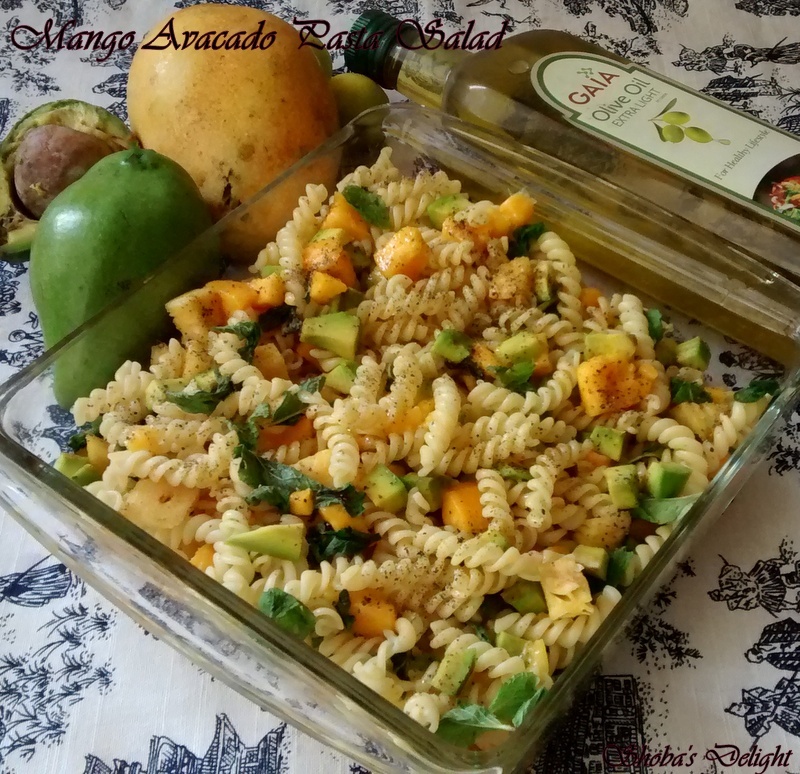 Knowing that both mango and avocado are spring seasonal produce and being that I’m a fan of both (individually and as a combo), So I thought why not share this summer-fresh pasta salad with you all. A fresh sunny salad like this one for perfect for my lunch. 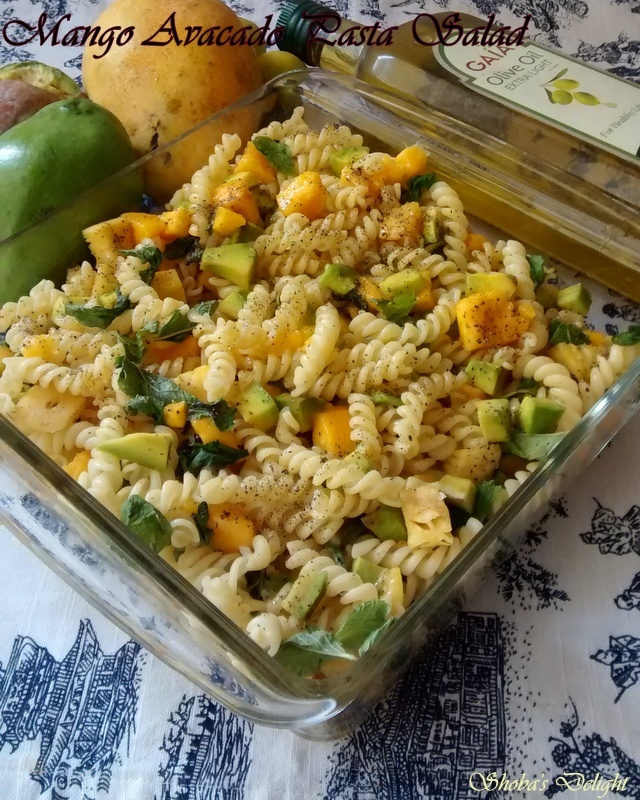 April month Shhhh Cooking Secretly Challenge discussed as “Salad” as topic.I have paired again with Mayuri Patel, who gave me two lovely secret ingredients Mango and Pasta. Frankly speaking,my pasta is colourful and healthly .Thanks dear for making our day wonderful with pasta salad and our family enjoyed. 1. Cook pasta according to package directions. While pasta is cooking, mix together the lime juice and olive oil. 2. Once pasta has cooked, run it through cold water, drain, and then transfer it to a bowl. Add half of the lime juice and olive oil mixture, toss, and set aside or put in refrigerator to cool. 3. In a large bowl, place all the ingredients for the salad. Now mix avocado, mango, lime juice and olive oil, fresh mint leaves and toss well. 4. Serve immediately or refrigerate until ready to serve. Lime Dressing not just adds zing in this simple salad but also prevents sliced avocados from blackening quickly. So I always have some extra dressing in refrigerator. A simple and refreshing juice made from carrots, pineapple, and orange.It is so tasty, kids and adults will love it ..Each flavor went really well together making for a delicious juice. 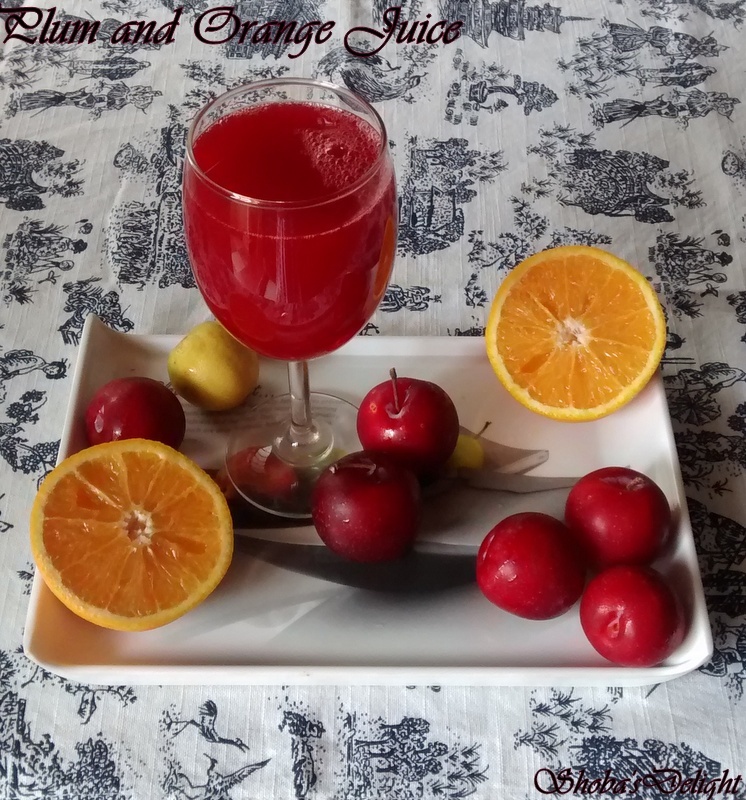 It was naturally sweet and tangy so I always get excited when I find a new and yummy way to enjoy healthy foods. The pulp doesn’t need to go to waste! There are so many great ways to use it! It made them so moist and delicious. 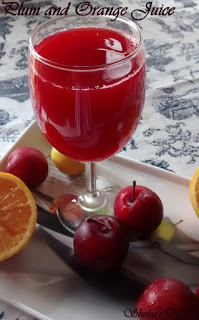 Check out more interesting recipes from my fellow bloggers who is working on "Summer Specials"
2. Wash your fruits well before juicing. 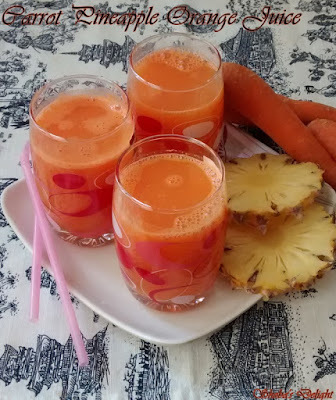 Remove the peels from pineapple and carrot. If you want to make a "green" carrot pineapple orange juice, add 3 handfuls of spinach. I serve my juice on ice. 1. Addition of ginger for its anti-inflammatory, carminative, anti-flatulent and anti-microbial properties. 2. 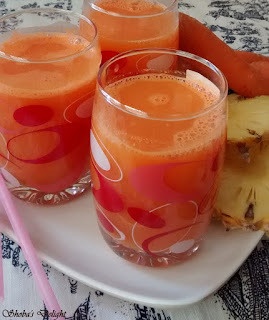 Pineapple is storehouse of many health promoting compounds, minerals and vitamins that are essential for optimum health. Studies have shown that consumption of pineapple regularly helps fight against arthritis, indigestion and worm infestation. 3. 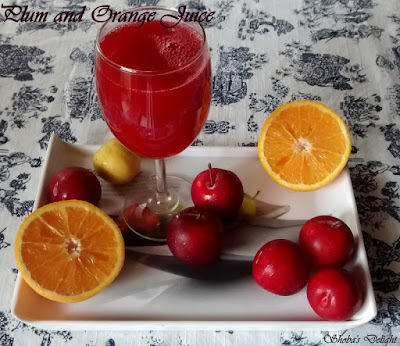 Citrus fruits, as such, have long been valued for their wholesome nutritious and antioxidant properties, oranges, by virtue of their richness in vitamins and minerals. Chia Seeds are gluten-free and a good source of calcium. They are also supposed to help curb your appetite. When added to a glass of water they swell up and take on a gel-like consistency. I am trying to drink this detox water first thing in the mornings. It helps wake me up and gives me the energy to get going. They make black and white ones. Another thing is that lime juice is an anti-inflammatory. All round this detox water is super good for you. Staying hydrated is incredibly important for your body and overall health. Sometimes it is hard to get in your daily water intake, so here’s some tasty ways to make it easier to drink more water. Water helps to flush toxins out of vital organs, carries nutrients to cells, among many other benefits like improving your skin condition and reducing the frequency of headaches. One of my favorites right now is lemon-mint water. So flavorful and satisfying. I love the lemon and mint combination because it’s so fresh tasting.I like to add chia seeds to beverages when I can, because they are so incredibly good for you. They are small, but mighty. Glass of water -12 oz. 1. 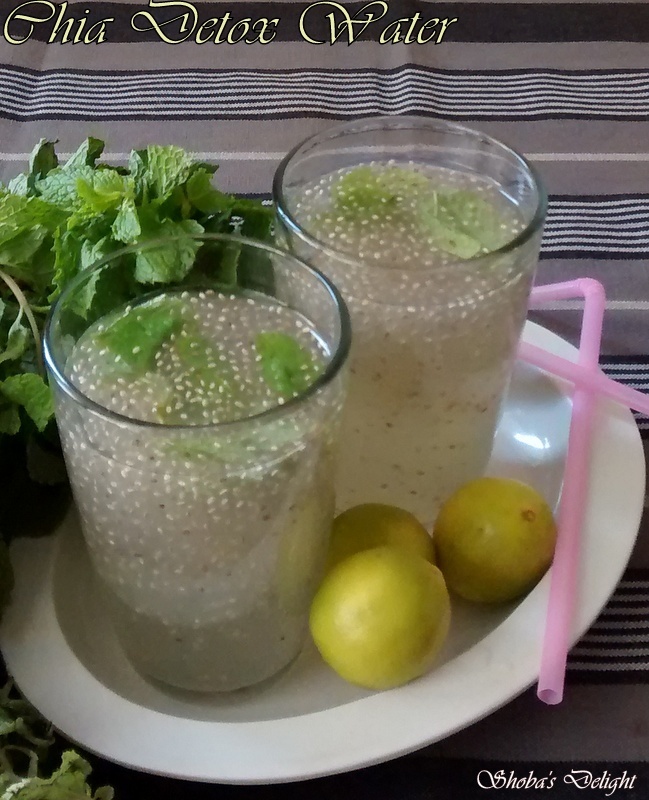 Fill a glass jar with a lid with drinking water .Add chia seeds to water. Place lid on the jar and shake well. Let set for 10 minute. 2. Add juice from 1 lime and sugar syrup. Shake again and drink.